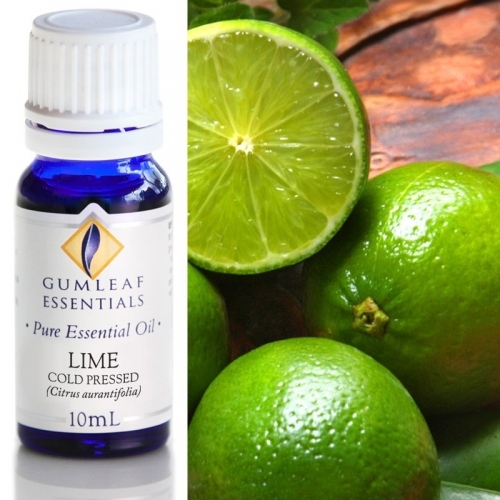 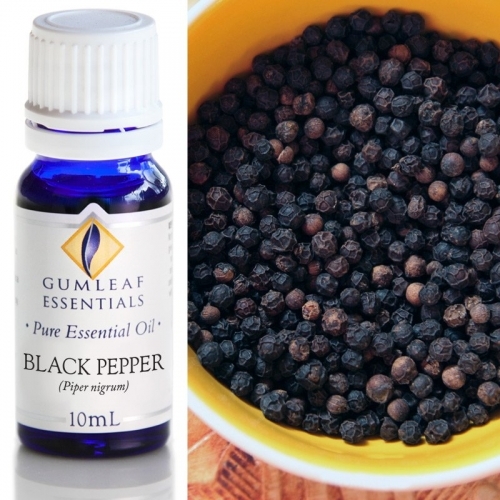 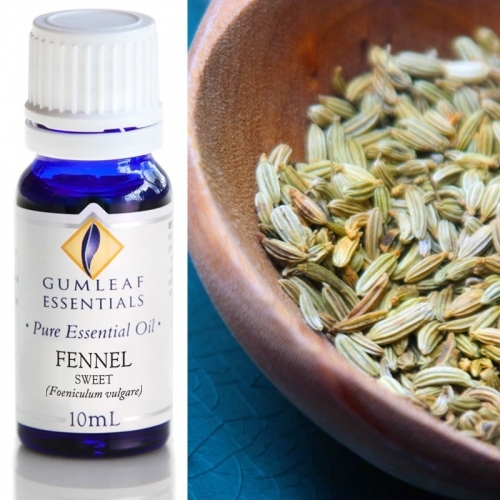 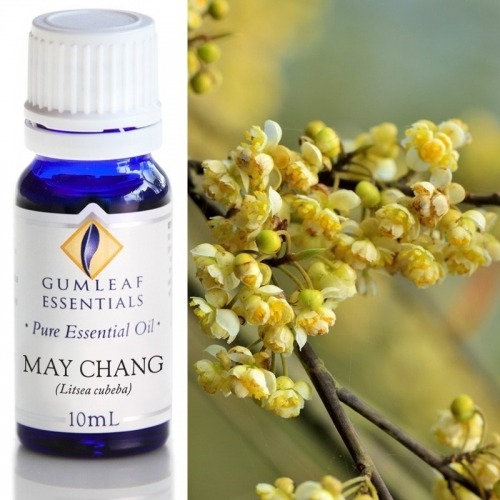 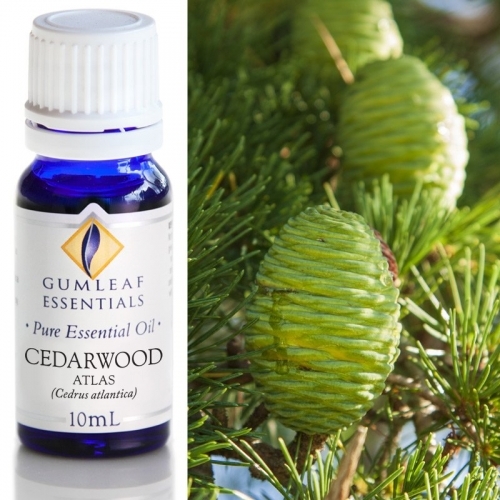 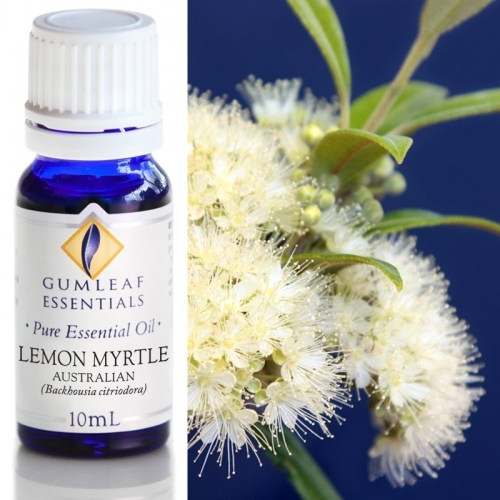 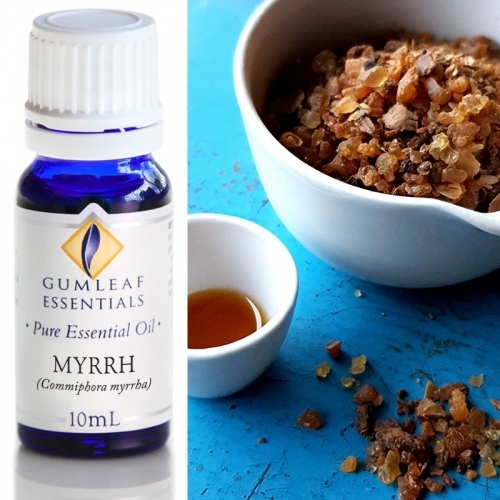 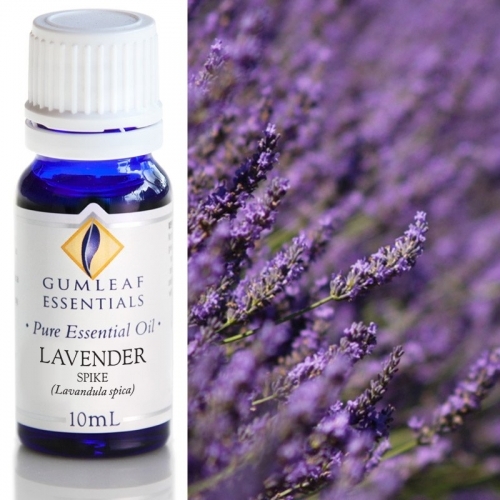 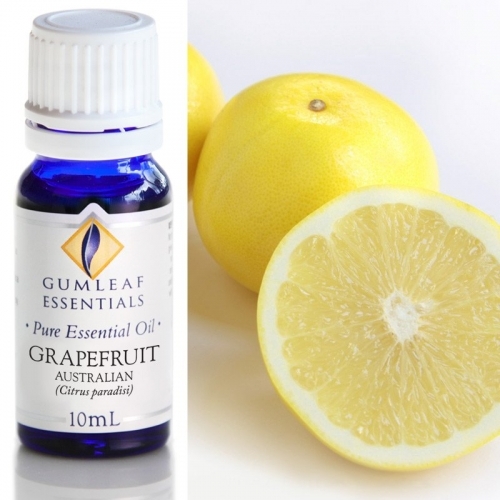 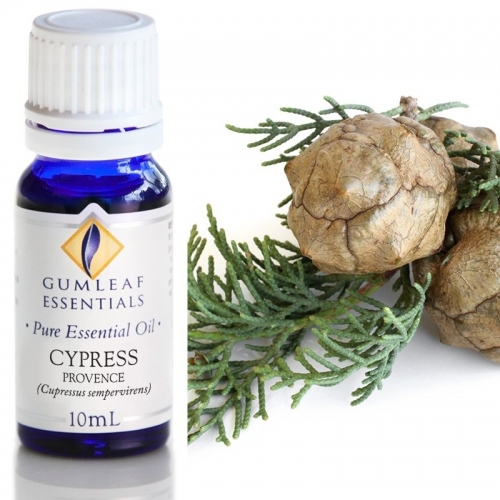 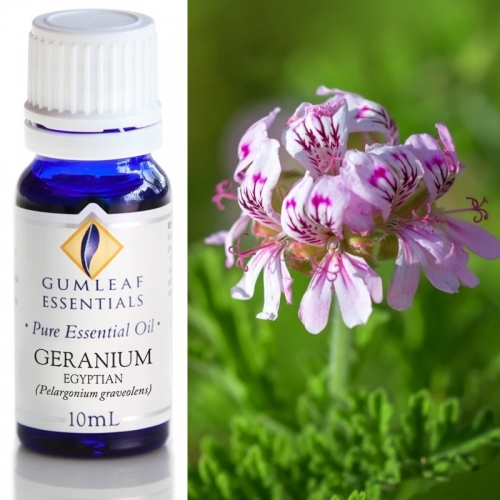 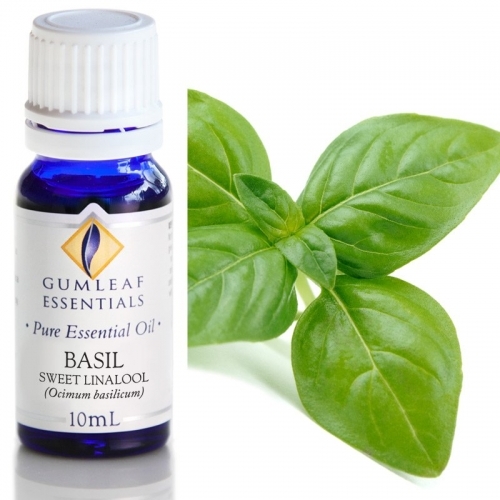 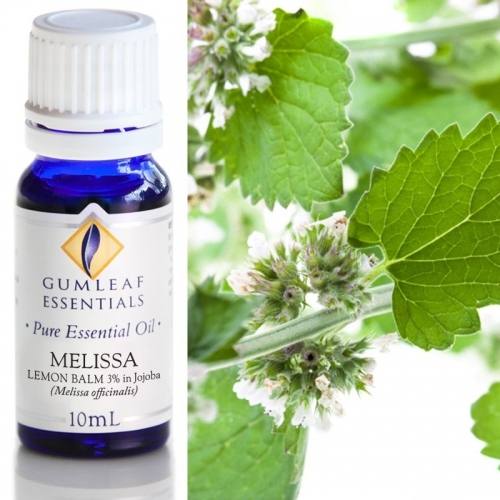 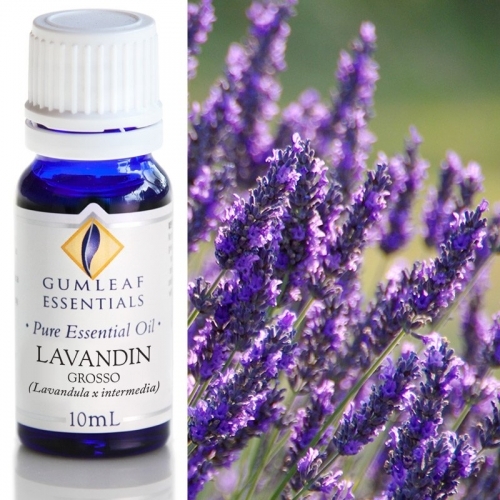 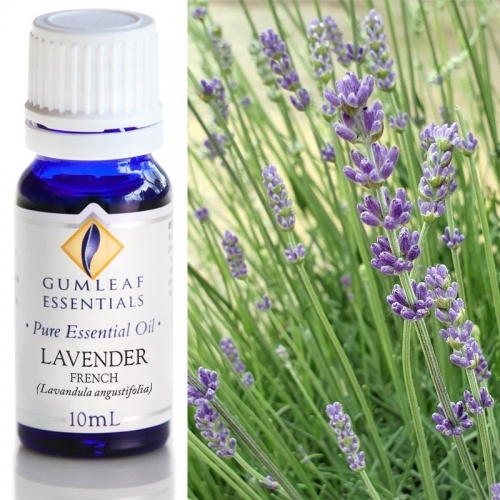 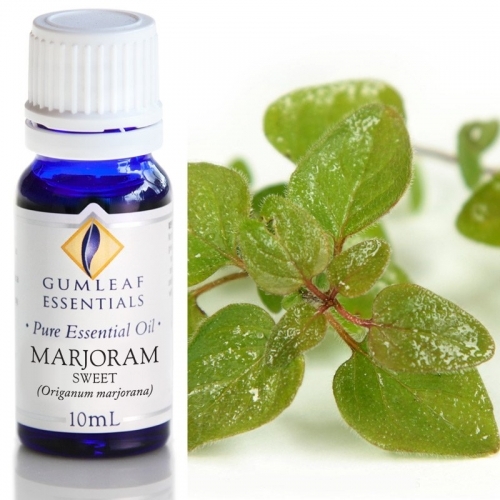 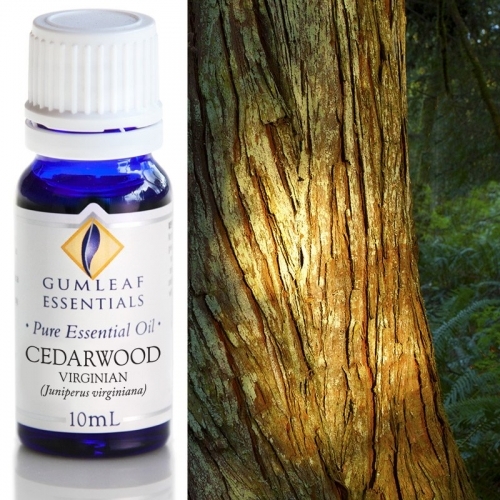 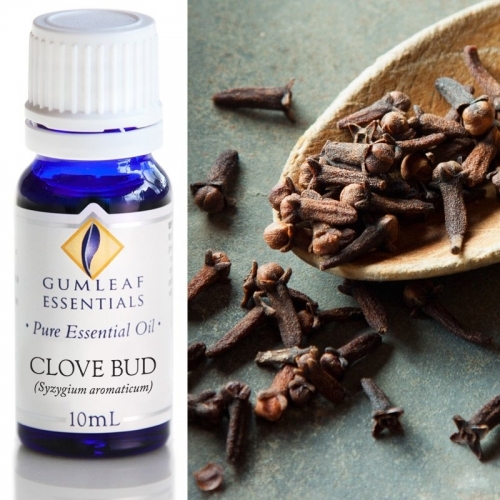 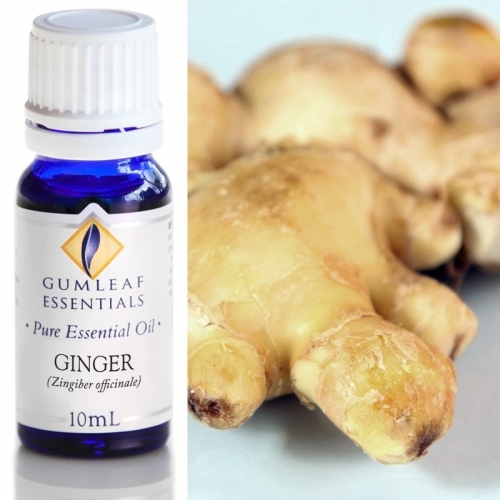 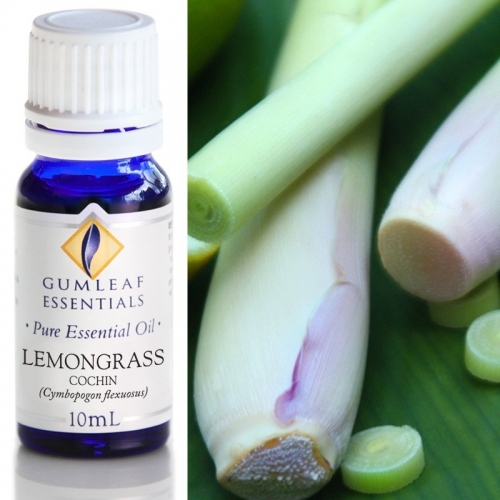 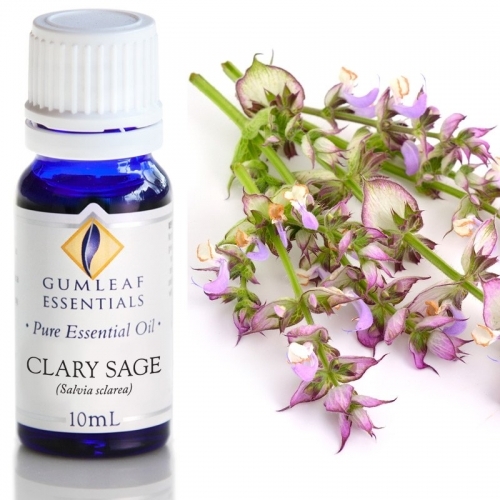 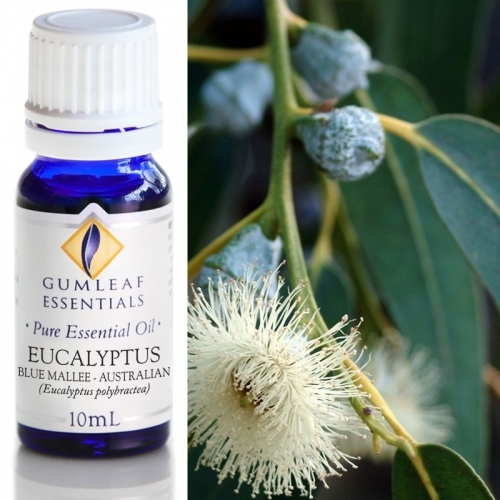 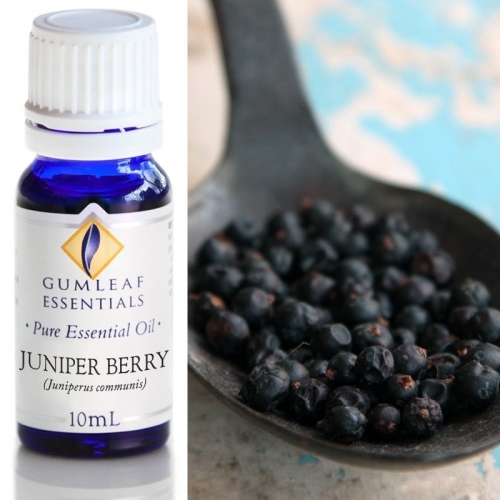 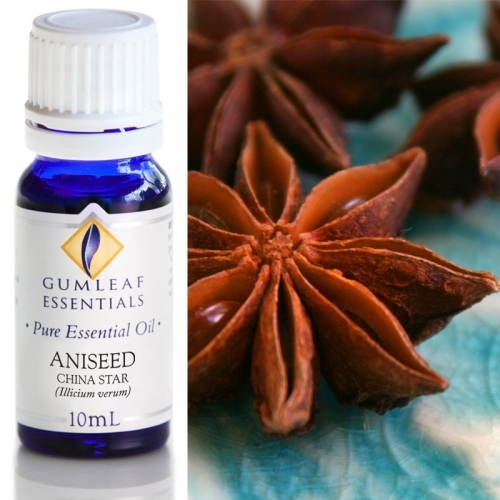 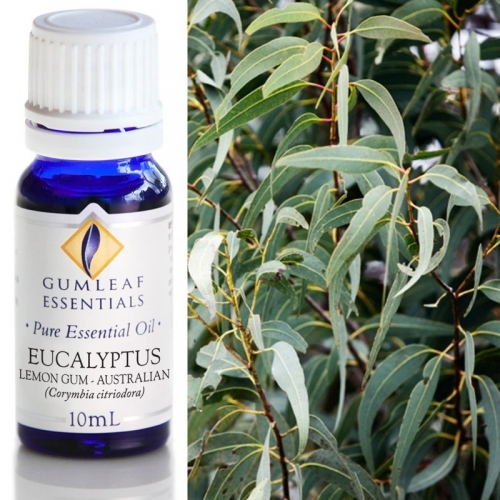 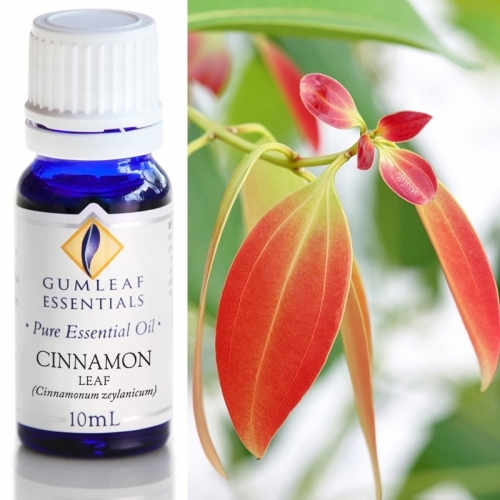 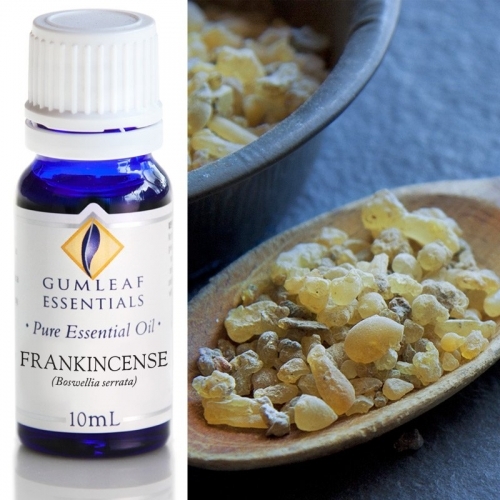 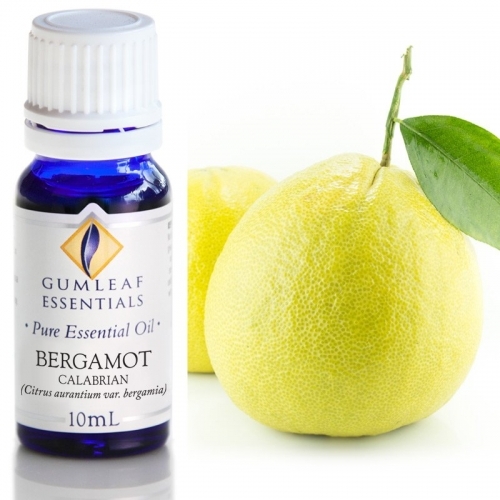 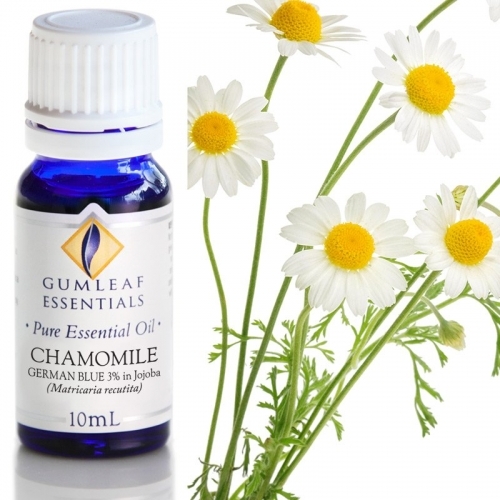 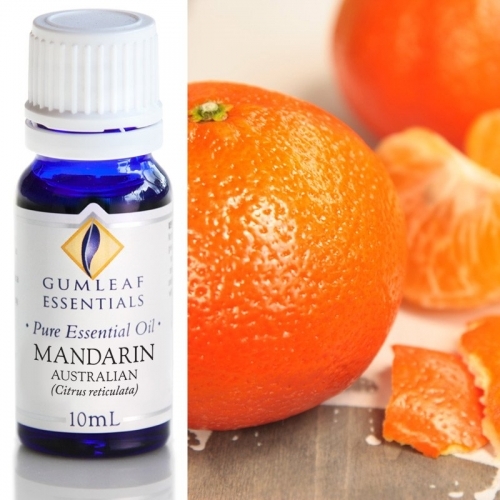 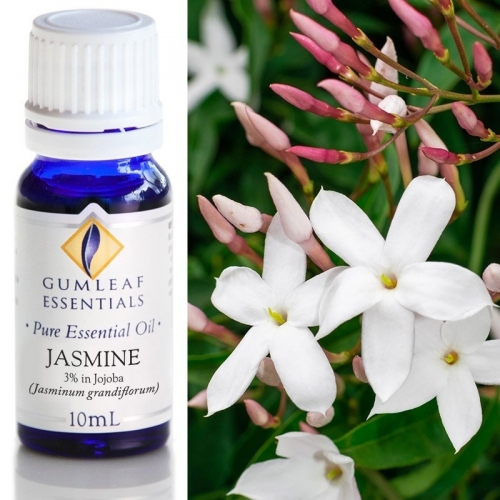 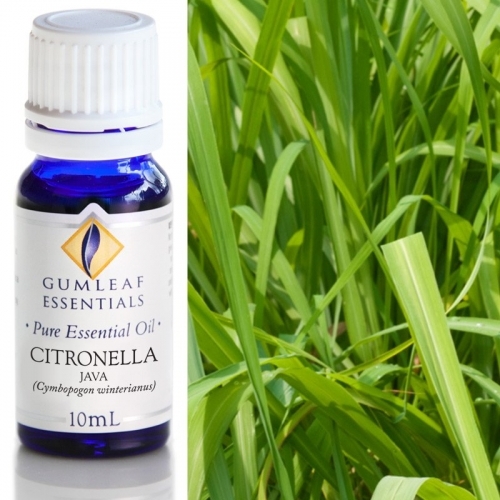 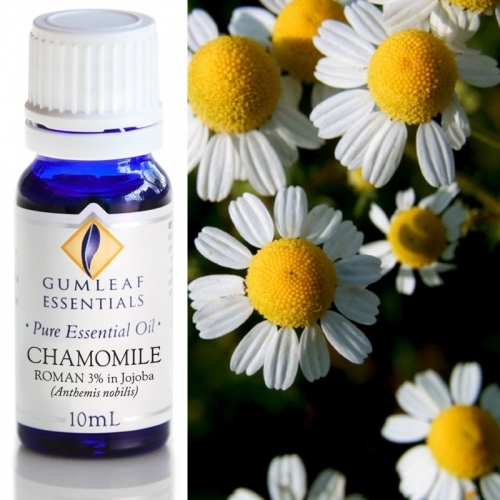 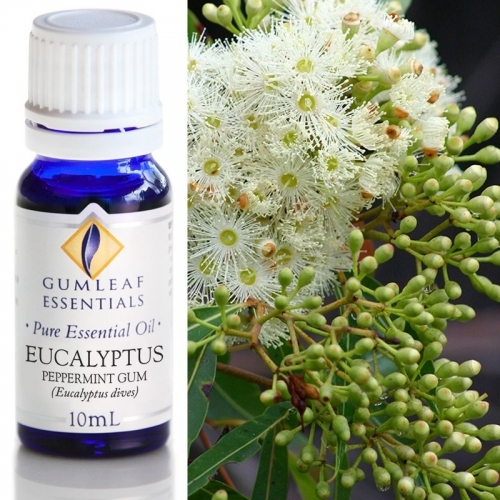 Gumleaf Essentials are one of Australia's most reputable brands of essential oils, having been in production since the 1970's. 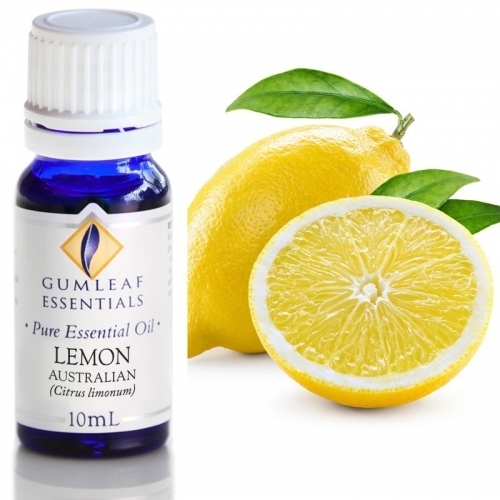 These essential oils are the finest quality available and have been stringently tested and certified as 100% pure, natural & true to botanical. 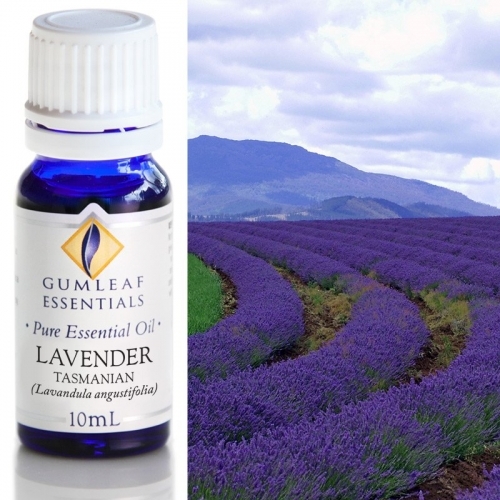 Choose from our vast range of 60 pure essential oils, sourced from the finest harvests around the world.